The CBSRZ Cemetery Association has two cemeteries. Historically, each is connected to our respective congregations. 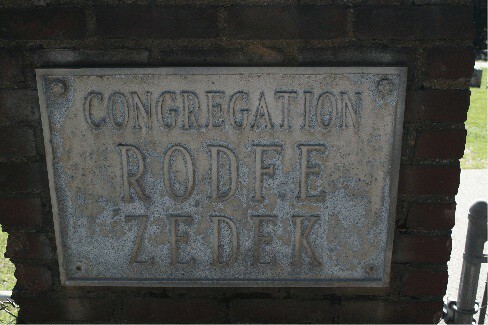 The Rodfe Zedek Cemetery is located in Moodus and sits on Leesville Road (Route 151). Within the recent past, a new parking area and entry were added. Destination will be on the left – 24 Leesville Rd, Moodus. 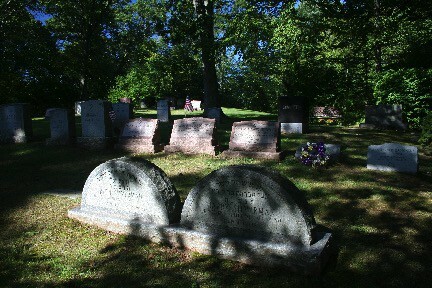 Begun with a gift from the Samuels Family, The Beth Shalom Cemetery is located within historic Fountain Hill Cemetery. 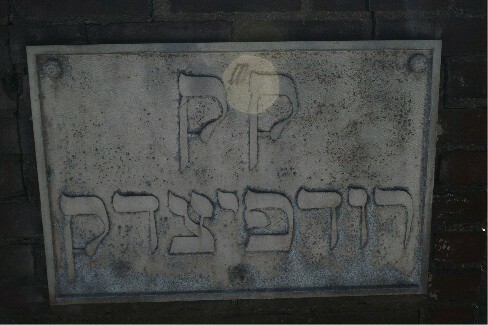 An addition to the original cemetery was added in 2001 with soil from the building of the new Synagogue. 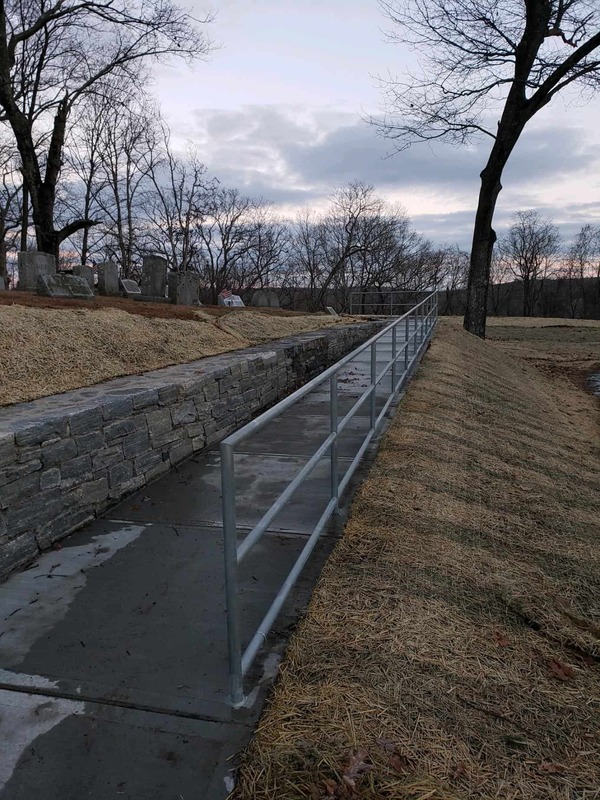 In 2018, about 200 more burial plots were added adjacent to the original cemetery. Turn left into the cemetery and Beth Shalom will be on the left @ 150 yards. 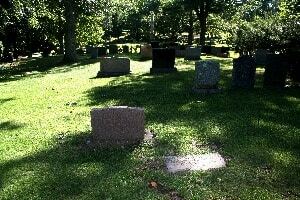 While there is overlap, each cemetery, due to historical differences, has unique guidelines. 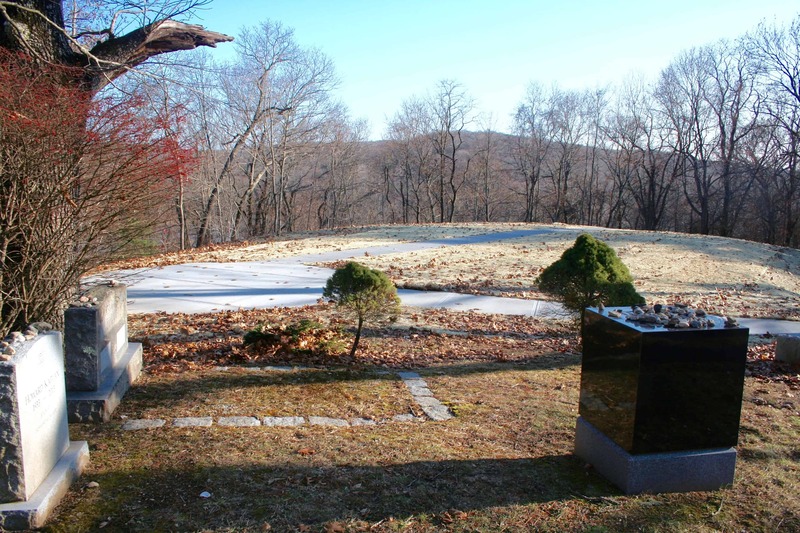 In the fall of 2003 the CBSRZ Cemetery Committee with the guidance of Rabbi Corey Weiss created a “Guide for Mourners.” Topics included are: Before Death Occurs, From Death to the Funeral Service, The Funeral Service and Interment, and Mourning Observances. United Reformed Judaism – on death and mourning. 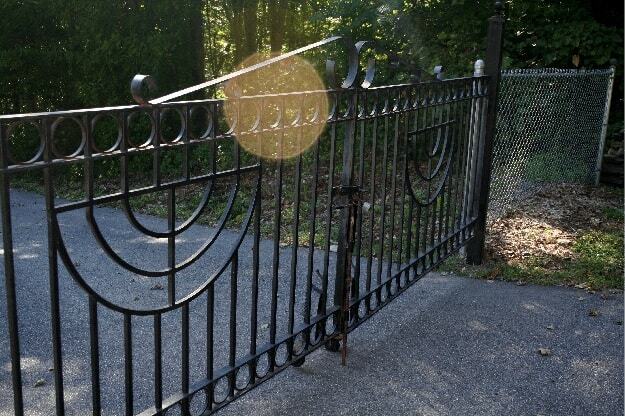 Can a person who died by suicide be buried in a Jewish cemetery? Memorial plaques are displayed in the Temple in the hallway adjacent to the sanctuary. These are lit for yartzeits and for Yom Kippur. Plaques may be purchased through the Temple office.